Africa is home to most of the world's current conflicts, and security is a key issue. However, African security can only be understood by employing different levels of analysis: the individual (human security), the state (national/state security), and the region (regional/international security). Each of these levels provides analytical tools for understanding what could be called the "African security predicament" and these debates are animated by the "new security" issues: immigration, small arms transfers, gangs and domestic crime, HIV/AIDS, transnational crime, poverty, and environmental degradation. African security therefore not only presents concrete challenges for international security but provides a real-world context for challenging conventional conceptions of security. 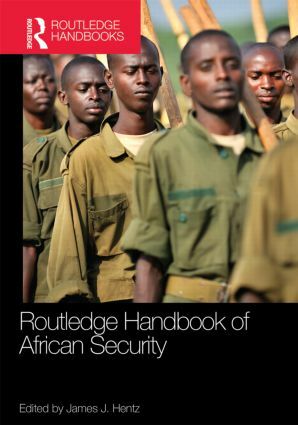 This Handbook will be of great interest to students of African politics, human security, global security, war and conflict studies, peacebuilding, and IR in general.